Feeling cramped in your current home? Well, look no further! This home has all of the space you need! 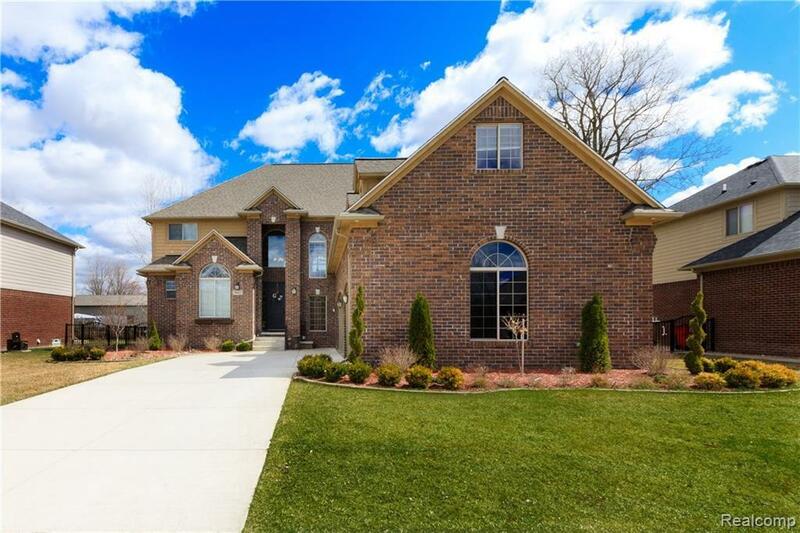 This 4 bedroom home has 2 masters and a large bonus room that could easily be made into a bedroom! Large, unfinished basement has 9' ceilings, is fully insulated with egress window and plumbing for a bathroom! Kitchen has plenty of cabinets and beautiful granite counters. 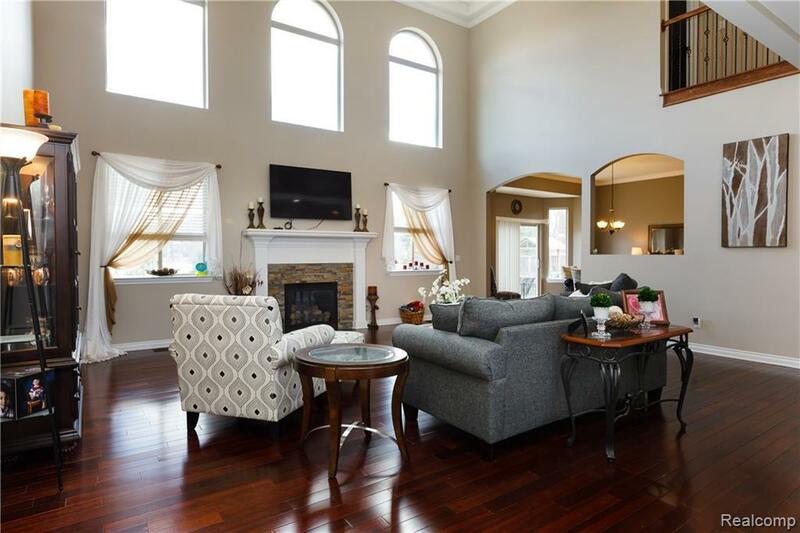 The open floor plan coupled with the natural light and high ceilings give this home a very open feel and help to show off the gorgeous Brazilian hardwood floors throughout the entire first floor. The laundry room is on the entry level with a second hook-up on upper level. The home is situated on a quiet, dead end street with no neighbors directly behind it! 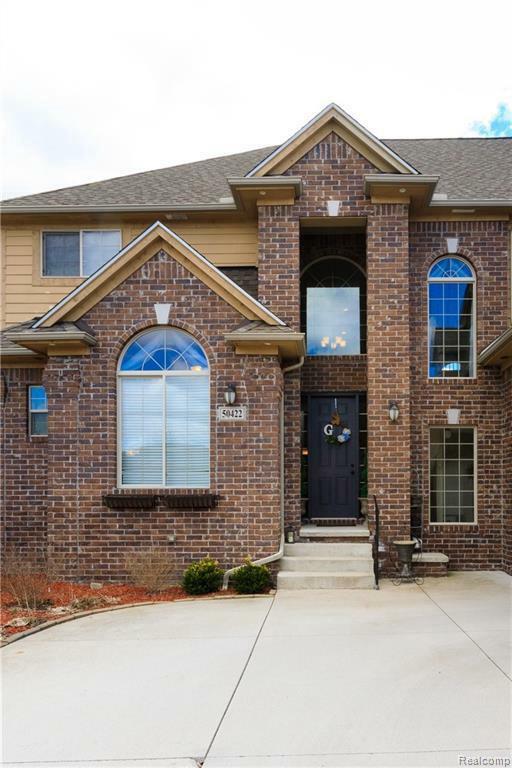 Large, fenced-in yard and stamped patio is the perfect place to relax! Don't wait, this home is priced to sell!! !